The Rose Valley has been visited by more than 220 000 tourists in 2015, and we hope this year the number will be even bigger. 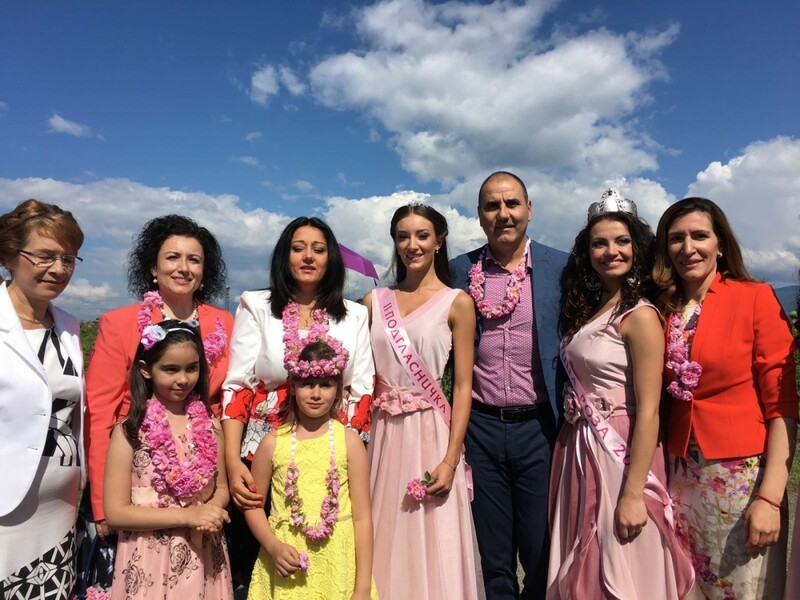 These were the words of the Minister of Tourism Mrs. Nikolina Angelkova at the traditional rose-picking organized during the Rose Festival in Kazanlak. 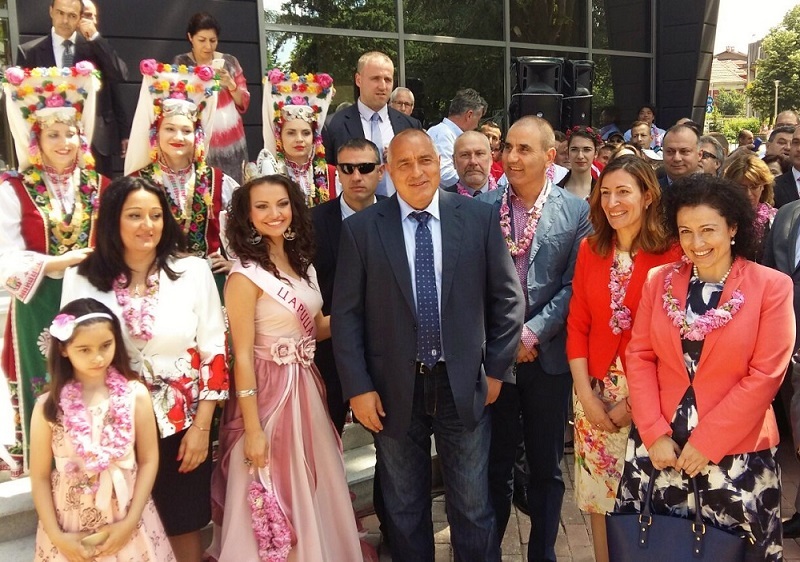 She attended the opening of the new Rose Museum for visitors and the museum was officially launched by the Prime Minister Mr. Boyko Borisov. Among the officials attending the ceremony were the Minister of the Regional Development and Public Works Mrs. Lilyana Pavlova, the Minister of Agriculture and Food Mrs. Desislava Taneva, the chairman of the parliamentary group of GERB Mr. Tsvetan Tsvetanov, the mayor of Kazanlak Mrs. Galina Stoyanova, many diplomats and other guests. "According to the market research provided by our greatest generating markets, the rose is the actual symbol most often associated with Bulgaria" Minister Angelkova communicated. 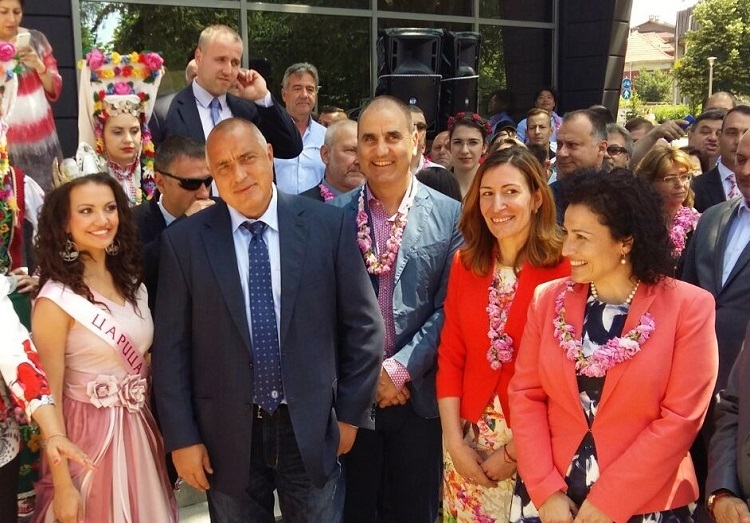 That is why the Ministry of Tourism seeks to promote the Rose Festival and the attractions offered by the region to the foreign tourists even more. One of the eight cultural and historical routes that the ministry has developed is fully concentrated in this region and there is an ongoing development of interactive maps and brochures to promote the wide range of tourist sites located there, the Minister highlighted. She added that the festival was not only attracting more tourists from the Far East markets such as Japan, China and Korea but also focused the attention of the Europeans. 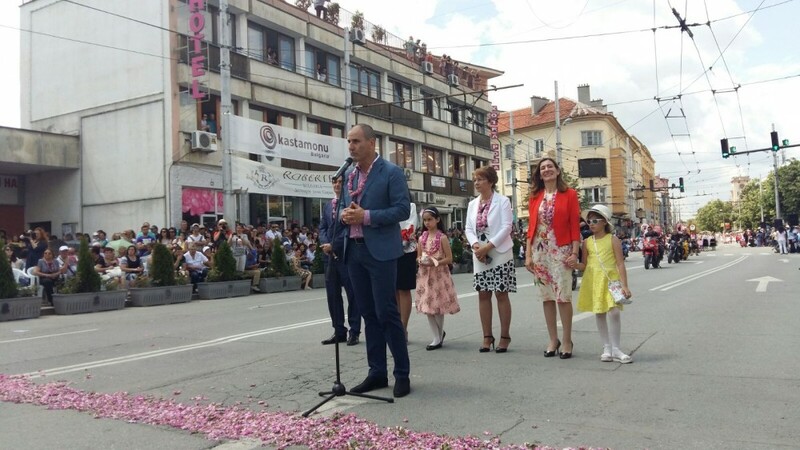 The Rose Festival has a history of more than a hundred years and nowadays rose-picking and its related celebrations annually attract thousands of Bulgarian and foreign visitors. Revenues from overnight accommodations booked in 2015 amount to over 2 million which is an increase of 18% compared to 2014. Today's celebrations continued with the traditional carnival parade in the city. The new Rose Museum is multifunctional. The main exhibition is located in two arcs. There are a special room for flavor tasting, an internal yard for demonstration of rose oil production, conference rooms, a multimedia room, storage areas, a playground and a panoramic cafeteria. The guests of the museum can see and feel the oil-producing rose, observe the production of rose oil and rose water. The visitors are able to see the tools for work at the rose gardens and the containers for storage and export of rose products. The unique exhibition of traditional crafts related to rose production in the Rose Valley is an area of 1200 square meters. 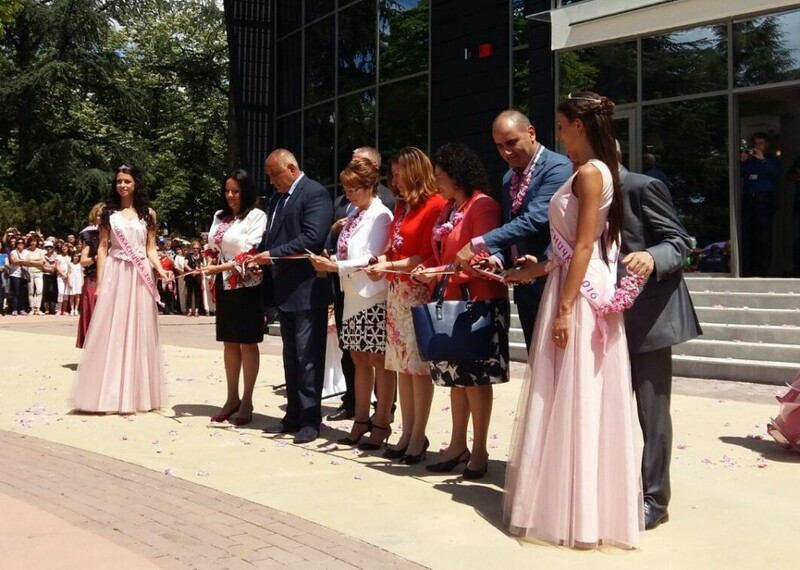 Until now the Rose Museum has been located on the ground floor of the Institute of Rose and Essential Oil Cultures in Kazanlak, where a significant part of the unique exhibits has not been shown due to a lack of space.